John Woo has been a prolific director since his debut film in 1974. Some of his more famous work includes: Face / Off  and Mission: Impossible II . Woo’s The Killer  is a cult classic that was heavily sampled by the Wu-Tang Clan. 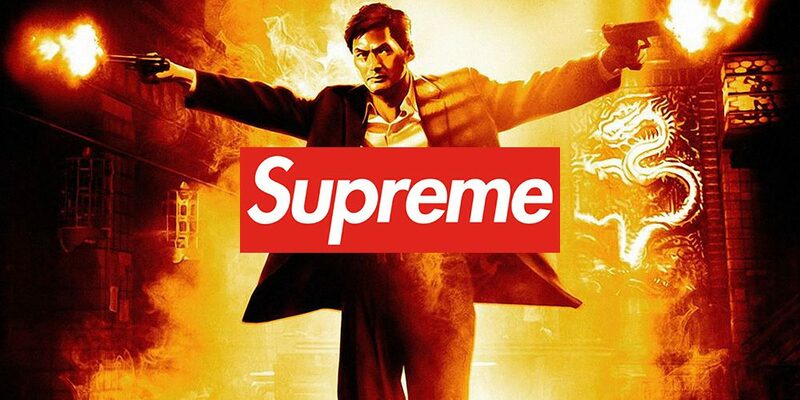 So it makes sense for Supreme to immortalize it via its latest collaboration, which the brand announced this morning. The below Instagram clip shows an excerpt of what looks to be a new interview with Woo conducted by the RZA. The product will be releasing this Thursday. Hopefully the full interview with RZA and Woo will surface sometime between now and then. UPDATE 10.23.18: Supreme updated its site with the entire Woo and RZA clip, as well images from the full Supreme x The Killer collection.